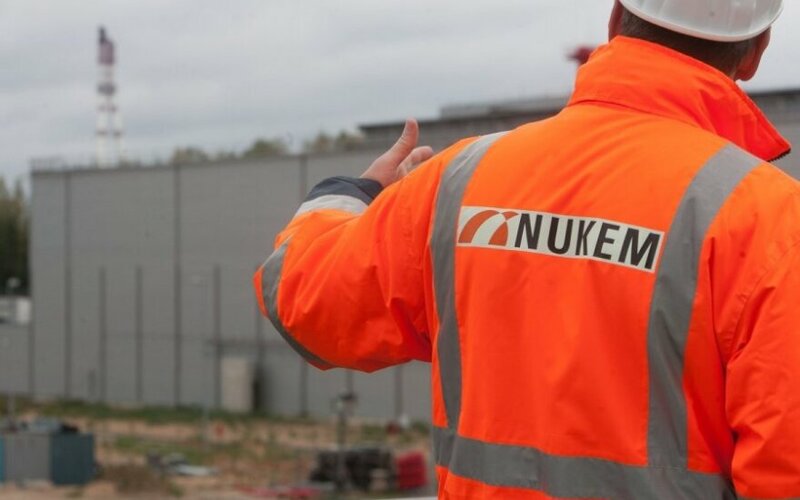 Russian-owned German company Nukem, former main contractor in the Ignalina Nuclear Power Plant's multi-billion-litas closure projects, has dropped its 1.81-million-euro creditor‘s claim against Ranga IV as part of amicable deal with the Lithuanian building company in bankruptcy. 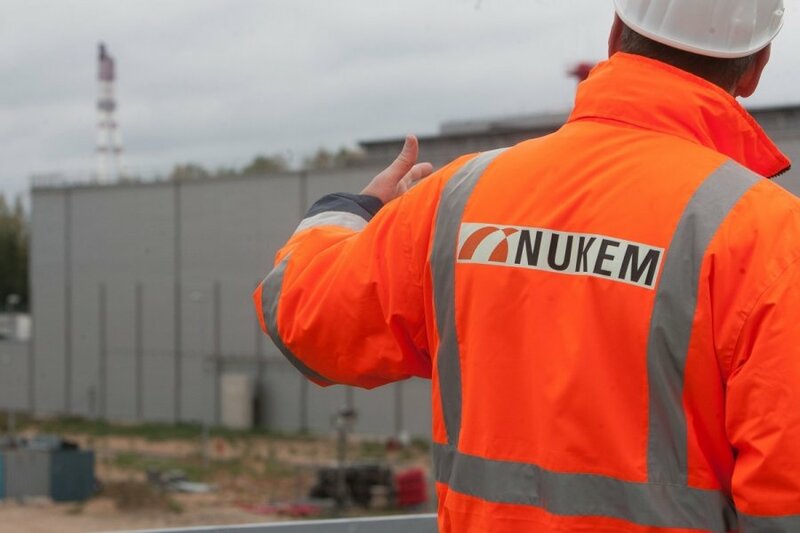 The Regional Court of Vilnius on 17 April granted a respective Nukem’s request and terminated the proceedings. Nukem and Ranga IV have recently reached an amicable deal on the payment of damages after three years of litigation. The Lithuanian Court of Appeal in late March approved the amicable deal between the companies and discontinued the proceedings. The terms and conditions of the deal have not been disclosed due to confidentiality provisions. However, sources told BNS that Nukem had agreed to pay approximately 2.5 million euros to Ranga IV within the period established by court. Back in 2008, Nukem and Ranga IV, which is owned by Lithuanian businessman Laimutis Pinkevičius, concluded a contract, worth around 20 million euros, on the construction of a temporary spent nuclear fuel storage facility. The parties then agreed that any dispute would be referred to arbitration in Frankfurt. However, the Vilnius Regional Court decided that, with bankruptcy proceedings having been opened against Ranga IV, bankruptcy-related disputes cannot be referred to arbitration.